Come try our new beverage! Come check out our delicious candy variety ! Sour gummy bears, candy choco rocks, and we have boxes of nostalgic candy from the 50's and 60's. Finnish licorice, red licorice wheels, and rainbow twist licorice. Tasty things to choose from! 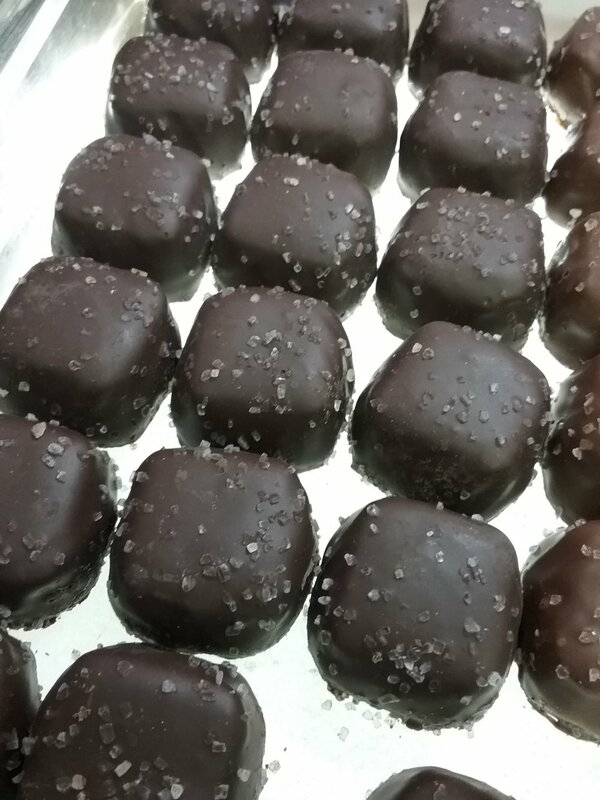 Florida Orange, hand crafted chocolate.